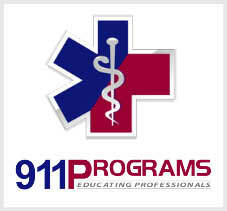 Must have completed EMT training in another state that does not require Esophageal Obturator Airway (EOA) or Pneumatic Anti-Shock Garment (PASG) [also known as Medical Anti-Shock Trousers or MAST) training. NOTE: EOA/MAST update courses are scheduled as needed. If you need this course, contact the program office to set up dates. $150 fee covers tuition and administrative costs including certificate fee. If you are interested in EOA/MAST Update and are either unable to attend any of the current courses or there are none scheduled at this time, add your name to the waiting list.